3. if the connector of battery is off, please do not use it and contact us for battery replacement. 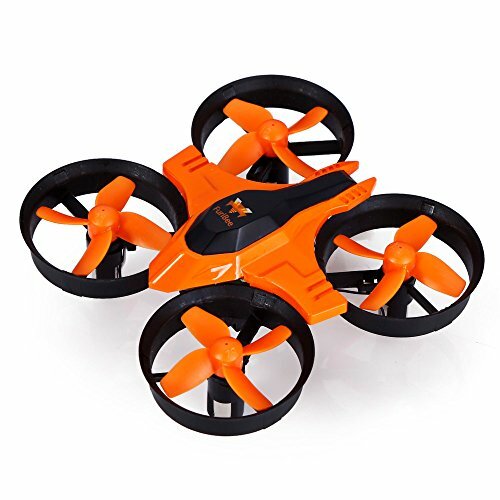 Suitable to Fly indoor - Its Small Enough to Fly In Living Room Has Wing-Guards, Very Resistible to Damage or Crashes. Flying Time: 10-13 mins; USB Charge Can Charge Out of Anything ; Effective Operating Range: about 100 ft(30m). And 24 Hours Friendly Customer Service! If you have any questions about this product by Furibee, contact us by completing and submitting the form below. If you are looking for a specif part number, please include it with your message.